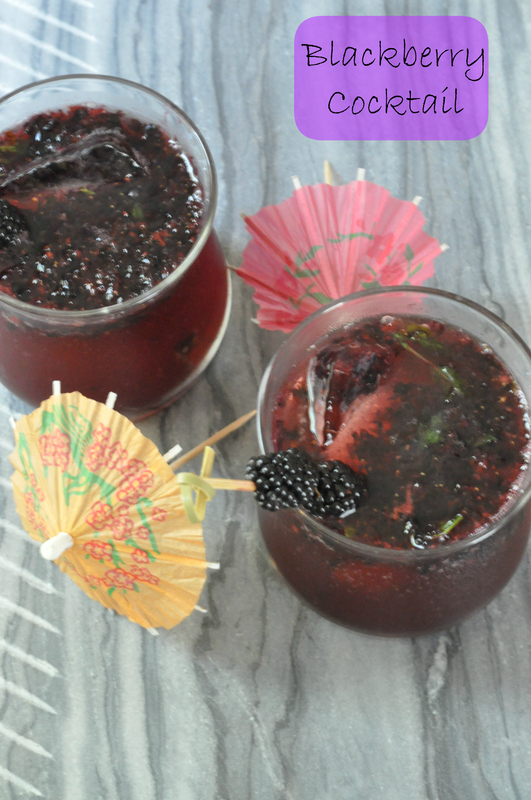 This entry was posted in Beverages and tagged adult beverage, blackberries, Cocktail, lime, limeade, mint, rum on June 23, 2014 by Gretchen. I’m sure you have all seen the mini muffin “donut” craze on blogs already. I have been wanting to try it out and have several ideas. This particular muffin wasn’t even on my radar, but as I headed up to the mountains with the boys I knew I wanted to try something. I was first thinking something zucchini since it is plentiful in the garden right now. I brought up several zucchini with us, but alas, I have eaten most of them already! 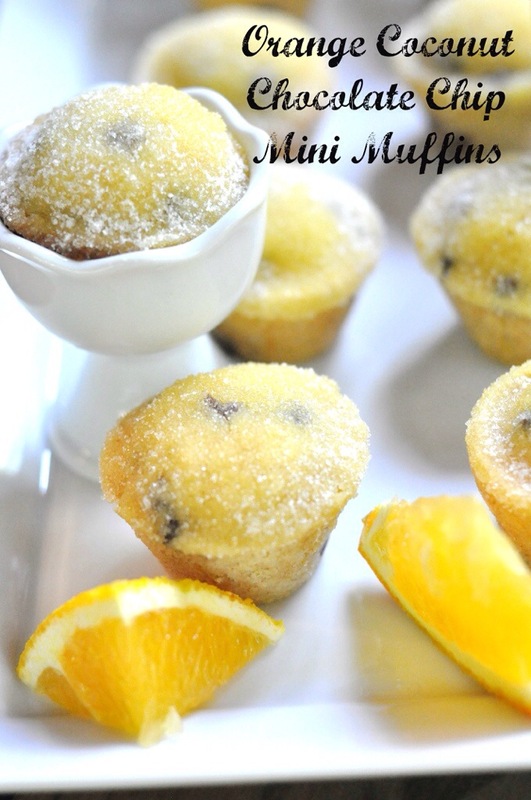 This entry was posted in Muffins and Quick Breads and tagged Coconut, donut holes, easy, kid friendly, mini muffin, Orange, vegetarian on June 18, 2014 by Gretchen. I think I have may have mentioned before how our lettuce in the garden is done. Well that wasn’t completely true. You see, somehow we managed to miss the packet of arugula seeds when planting the garden. So I planted them a while ago and now we have arugula! It won’t last long since the temps are up on the 90s so I am enjoying it as often as possible. Over the weekend we also had our first blackberries. It wasn’t enough to do much, especially since Jack kept eating them while I was trying to pick them without getting too scratched up! It was enough, however, to put on a wonderful salad with arugula. I have had it a couple of times this week it is so simple and delicious. 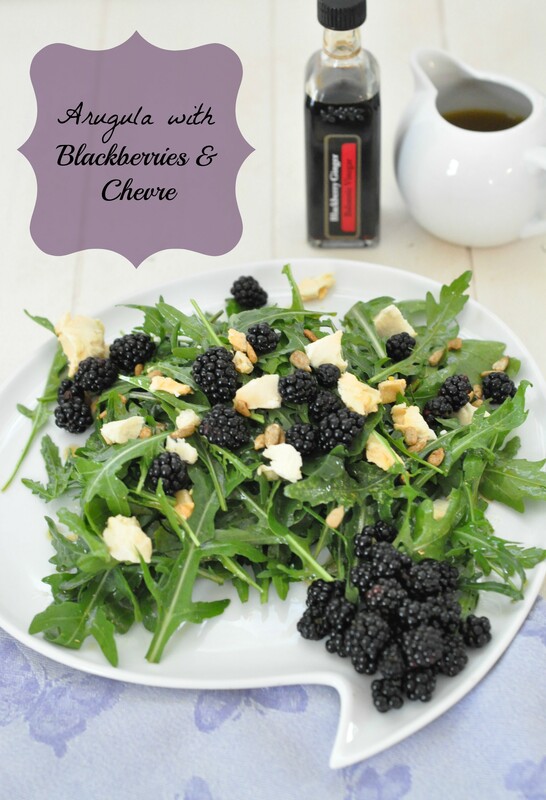 This entry was posted in Salads and tagged arugula, blackberries, chevre, mango, pineapple on June 12, 2014 by Gretchen. It is offcially summer break now! To start it off a bit rocky my husband had to leave the country for business the very first full day of break. That’s right, me and three rambunctious boys alone for nearly seven days. This calls for baking and keeping their mouths full. For our first morning without Daddy we made these muffins. They were a huge hit. Sean declared them “the bestest muffins ever”! They provided the boys with enough energy to play outside and help in the garden. I planted some more zucchini and yellow squash seeds. Just because! I pulled up two big areas of lettuce last weekend and figured why not try to grow something it those spots. It is still a little early for the pumpkins seeds to go in and squash was the answer. We’ll see if it grows. 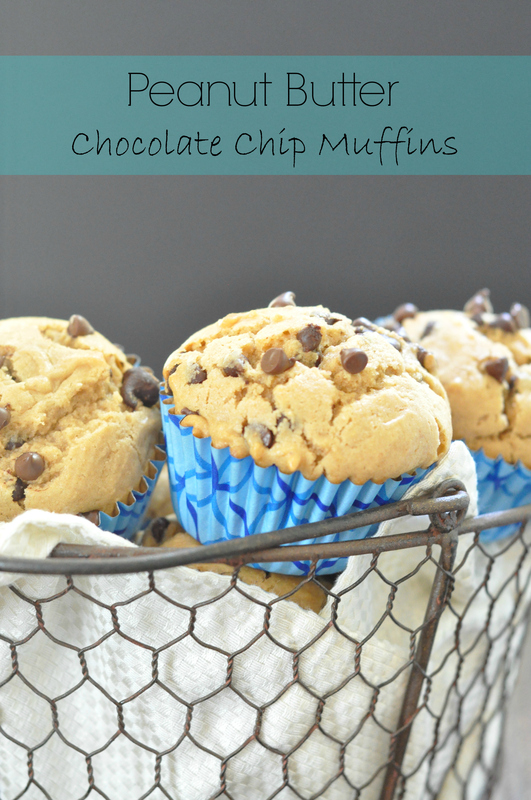 This entry was posted in Muffins and Quick Breads and tagged breakfast, brunch, Chocolate, easy, kid friendly, Peanut butter, snack, vegetarian on June 9, 2014 by Gretchen. Today just so happens to be my 100th post as well as my first blogiversary. So congrats and celebrate with this classic and scrumptious dessert. 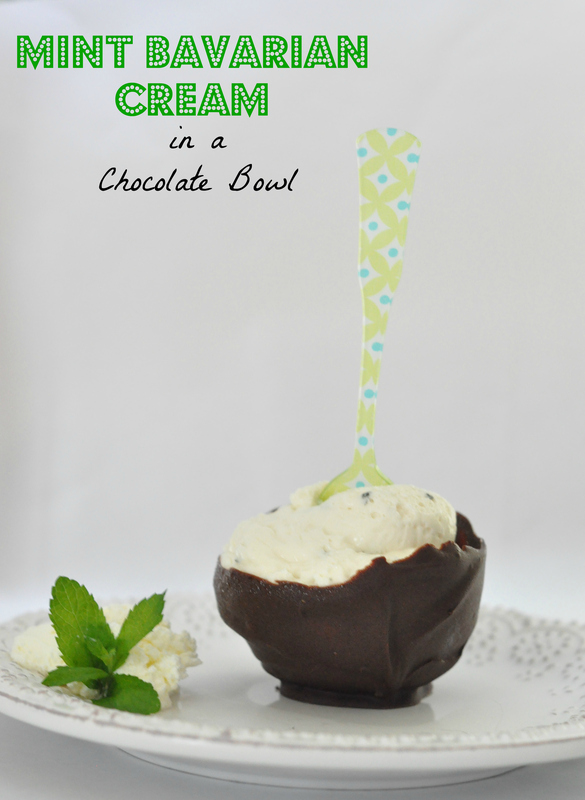 This entry was posted in Dessert and tagged bavarian cream, classic dessert, gluten free, mint on June 6, 2014 by Gretchen. Life has been crazy lately. Let’s call it the end of school year madness. Field trips, end of year parties, preschool graduation, Kindergarten graduation, add in swim team practices and you have madness! Jack and Ewan are on the swim team this summer for the first time and practices started a few weeks ago. This means picking up Jack at the bus, rushing home for a quick snack and rushing off to the gym. It also means not getting home until just before 6PM. So what about dinner?! If all goes well I do all my prep work earlier in the day and just need to heat things up when we get home. 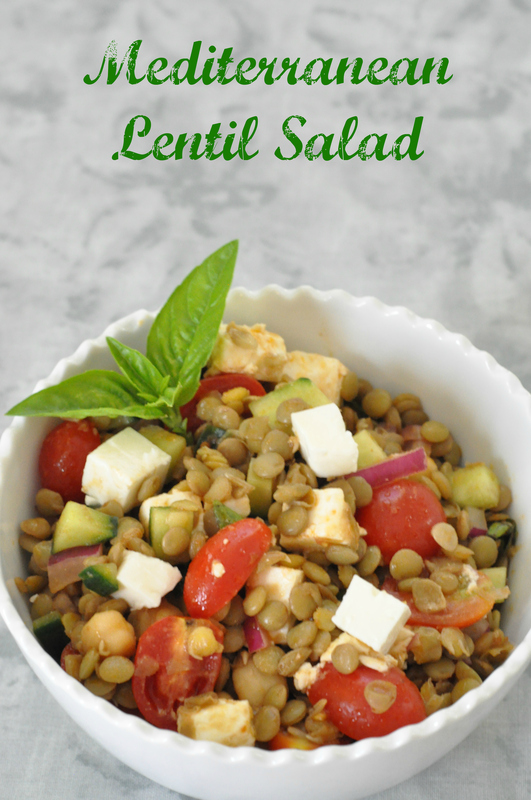 Or better yet, I make a salad like this Mediterranean lentil salad. Make it in the early afternoon, throw it in the fridge and you are good to go. This entry was posted in Salads and tagged chick peas, gluten free, high fiber, Lentils, protein, vegan options, vegetarian on June 4, 2014 by Gretchen. Last year I received an ice cream machine as a gift, yet somehow I only used it once. It was time to change things and delve into the world of homemade ice cream. Since we recently went to our favorite ice cream shop up in the mountains I decided to make a flavor similar to one I enjoy there. 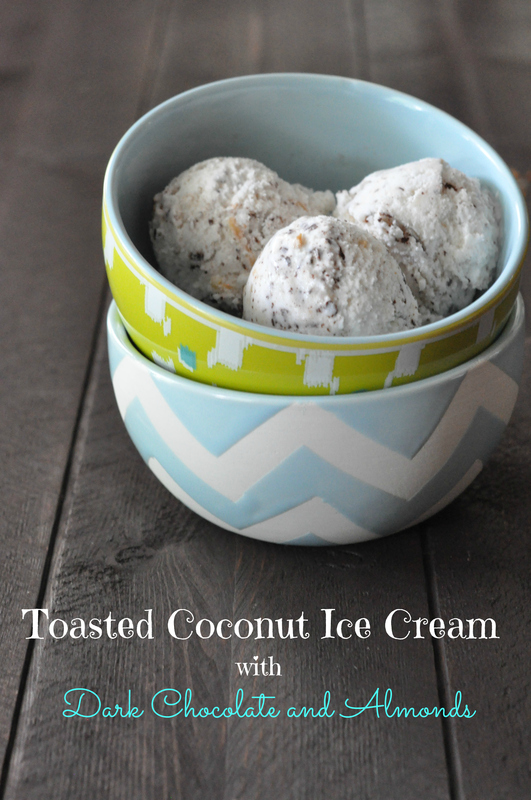 This entry was posted in Dessert and tagged Dessert, easy, gluten free, ice cream, kid friendly, vegetarian on June 2, 2014 by Gretchen.